Your doctor has prescribed the Zensor™ device so that any possible irregular heart rhythms can be detected and securely recorded. This data will provide valuable insights about your heart rhythm to progress your medical diagnosis. The device is easy-to-use, comfortable and can store all your heartbeat data for up to 14 days.  An additional feature of the Zensor™ device, is the event monitor. Events (an irregular or abnormal heart rhythm) can be recorded each time you press the button on the device. An additional feature, if requested by your doctor, is to transmit your event information via Wi-Fi to a secure cloud based platform. When your doctor has prescribed this test, you will be informed how many days you are required to wear the Zensor™ device. Depending on the type of test prescribed, you will be supplied with everything you need for the duration of the test period in a handy carry case. This may include a spare battery, battery charger, replacement electrode patches, mobile Wi-Fi unit and a handy quick start guide. There are also lots of helpful guides and videos to help if required or you can contact your prescribing physician with your query. What is the Zensor™ device doing? The Zensor™ device is recording the rhythm of your heart, beat by beat. Your doctor will use this information to determine your medical treatment. Will I experience any adverse effects from wearing the Zensor™ device? It is normal for some people to experience minor itching or slight skin redness in response to wearing the device patches. If the patches become very itchy and uncomfortable to wear, please remove them carefully. Return the Zensor™ device kit to your doctor and ask your nurse/doctor to check your skin. When I leave my home, do I have to bring the Mobile Wi-Fi with me? If you have been provided with a Mobile Wi-Fi, it is not necessary to bring it with with you when you leave your home. If you feel any symptoms, just press the blue button on the Zensor™ device and it will store or mark the event data. When you return home, the Zensor™ device will automatically ‘talk’ to the Mobile Wi-Fi, and transmit the data to the Zensor™ device monitoring station. How often should I charge the Mobile Wi-Fi? If you have been provided with a Mobile Wi-Fi unit, you will need to charge it when you see the battery indicator running less than 50% – the battery usually lasts 10 hrs. It is recommended that you plug the Mobile Wi-Fi in each day to charge, similar to how you would charge a mobile phone. Will the Mobile Wi-Fi show any lights or make any sounds? No, the Mobile Wi-Fi will not make any sounds. See the Troubleshooting section of your Patient Booklet for an explanation of the screen symbols. How often should I change the battery? Change the battery every 24 hrs. Then, place the used battery in the battery charger to allow it to recharge (see Charging the Battery under Your Zensor™ Device section of your Patient Booklet or watch the Information Video). What should I do if I feel a symptom? Press the blue button (see Your Zensor™ Electronic Unit image at beginning of the troubleshooting section of your Patient Booklet) as shown on the Zensor™ electronic unit picture. Can I go swimming/have a bath with the Zensor™ device? No, the Zensor™ electronic unit is not waterproof and cannot be worn whilst swimming or in the bath. Also, if the patches are submerged (swimming or in the bath), they may stop functioning correctly or cause the patches to detach from the skin. Can I wear the Zensor™ device in the shower? No, the Zensor™ electronic unit is not waterproof and it must be removed prior to showering. However, the patches may be worn in the shower. Turn off the Zensor™ device and remove the electronic unit from the patch. After you shower, dry the patches with a gentle ‘patting’ motion. Reconnect the Zensor™ electronic unit to the large patch and turn back on. Watch the Information Video for further details. How often should I change the patches? Can I go about my normal day-to-day routine? Yes, but activities that cause you to sweat excessively may shorten the wear time of the Zensor™ device patches. How do I know the Zensor™ device is working? A continuous green LED will be visible on the Zensor™ device. Occasionally, you may notice a second blue LED. This is all part of the normal Zensor™ device operation. How long do I have to wear the Zensor™ device? Wear the Zensor™ device for the number of days prescribed by your doctor. Can I travel with the Zensor™ device? Yes, you can fly while wearing your Zensor™ device. Simply remove the Zensor™ electronic unit, turn the device OFF, and place in the ‘security tray’ whilst you go through security. Leave the patches on your body (similar to the procedure you would follow with the device when having a shower). Also turn off the Mobile Wi-Fi unit (if you have been allocated one) during flight. Keep both devices OFF until you have completed your flight. Then after your flight, turn back on the Zensor™ electronic unit and place back on your body. Turn back on the Mobile Wi-Fi unit which is enabled for roaming in the USA & Europe. What will I tell airport security staff if asked about my Zensor™ device wear? You can explain to staff that you were prescribed the Zensor™ device by your doctor to monitor your heart. You can show airport security staff the statement below – also found at the back page of Patient Booklet which describes that this device has been prescribed by your doctor to monitor your heart. This person is wearing a Zensor™ device, this is an ambulatory ECG monitor which is continuously monitoring their heart rate and rhythm. The patches which are placed on the body contain magnetic studs and may cause your security screening system to alarm. The device has been prescribed by a doctor and it should only be removed under their guidance. If you have any questions, please contact the person’s doctor.